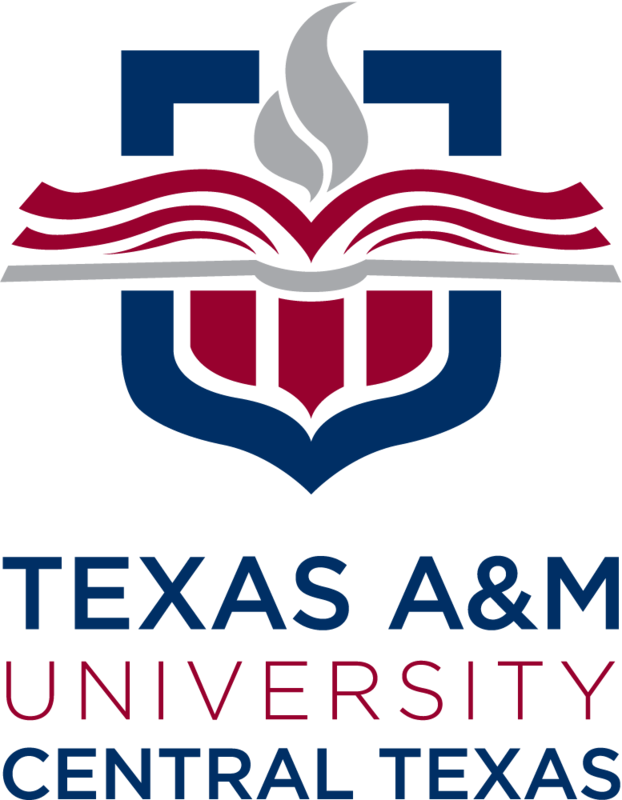 LCHEC is a host for Texas A&M University - Central Texas master's in educational leadership courses. LCHEC is a host for Central Texas College classes in Lampasas. For information on classes being offered by CTC at LCHEC, visit the CTC website www.ctcd.edu. 512-564-2328 to speak with the Lampasas student coordinator. Students who wish to register for Central Texas College courses must first be admitted to the college. Visit the college website www.ctcd.edu for more information on the admissions process or call the student coordinator for CTC at 512-564-2328. ESL and GED classes are offered at LCHEC through Central Texas College. Please call Central Texas College Adult Education 254-526-1449.